Results from the 2012 Water Monkey Challenge Stand Up Paddle race, held @ Tampa Bay, Florida. 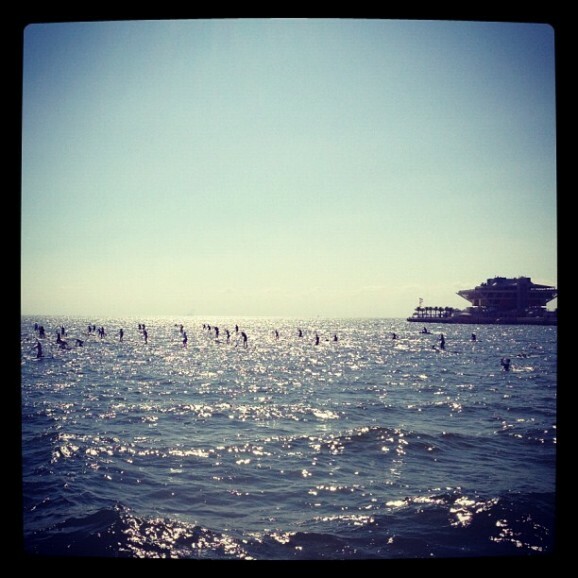 The race was organised by the Water Monkey SUP shop, which is owned by none other than Fanatic team rider and Top 11 of 2011 #11, Chase Kosterlitz. An impressive 129 paddlers competed in the race, with Matt McDonald taking out the overall victory. Meanwhile Jason Meehan was the fastest 12’6″ and Bailey Rosen was the first woman across the line. Click here for the full results or check out the Elite Top 10 below.